CSJ Herbs There are 3 products. Try Billy No Mates Tincture as it's a very effective, natural Flea, Tick and Mite Repellent for dogs and cats. BNM is a very effective, natural Flea, Tick and Mite Repellent for dogs and cats. 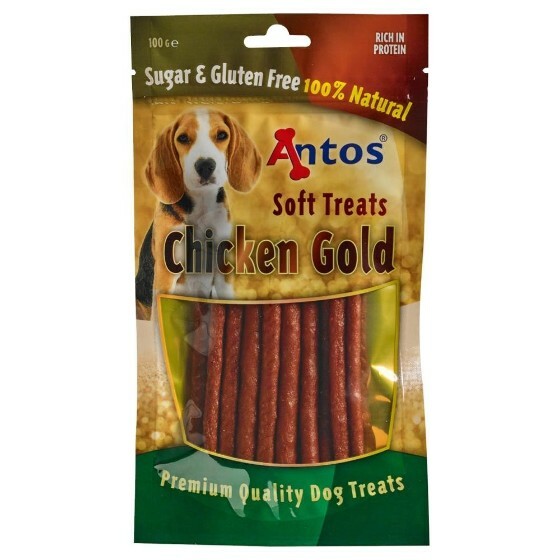 Simply add it to your pet's food or drop it onto a treat.